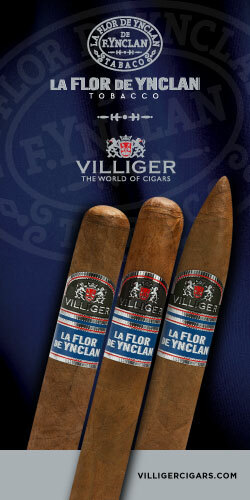 These lists are meant to represent the cigars with the best value (bang for the buck), not the best low cost cigars. The way that we determined value was by taking our Cost/Point Ratio, which is calculated by dividing the MSRP of the cigar by the score, and subtracting that ratio from the score. 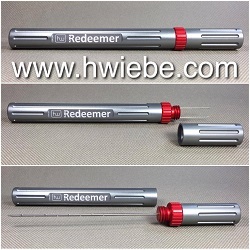 The number that this generates is the gap between the score and the Cost/Point Ratio. The higher the value score the better. This process was done for each member of the team so that you can see what each of our lists looks like. 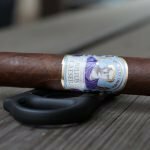 As with our Cigar of the Year lists, these lists will continue to be updated for cigars that were released in 2018 as we smoke them and if they rank high enough to make it on to these lists. 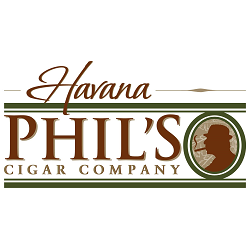 Only cigars that were released in the calendar year of 2018 are eligible. 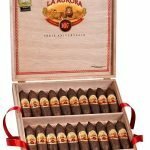 Cigar has to have been reviewed on the site. Let us know your thoughts on our lists. We want to hear it all. What about the illusione epernay? How do you think the value is on that one compared to all these? I think that the Epernay would have a good value score based on its performance/price. Do you think it would make it into the top 5 in any or all of these lists? It’s tough to say without going through the exercise, but it would do well I would think. Is the epernay in the queue or planned to be added or is it one that will never be reviewed? It’s quite an older release, so it is a low priority review if it happens. 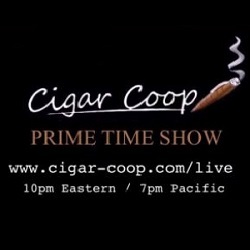 Will there be a redux cigar section to help us develop our palates on good older regular production releases or is this site and the panelists are only focused on the bleeding edge releases as top priority? 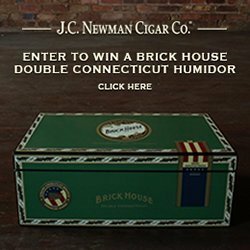 I noticed that in a lot of the reviews there is mention of revisiting a cigar after it has some age on it with the hope of the flavors being enhanced, but are there ever re-reviews on these considering current priorities? We’d definitely like to revisit some cigars, but the issue is bandwidth. I don’t see it happening in the near future, but is still on our project list. Are there any upcoming reviews on the agenda of new releases of factory direct boutiques such as mexican hot chocolate, whipped cream, white chocolate mocha or the velvet elvis at cigar fed or are these not in scope since they do not qualify as real readily available cigars? We don’t have any of those you listed in the queue. While we have no problem reviewing small release cigars, the likelihood of us getting our hands on them is slim. 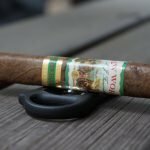 Do you think cigar federation will ever lift the ban in the future and let the panelists buy these new boutique releases for review regardless of whether the review is a positive or negative one, as long as it is a fair one? I think they’ll keep things separated to be able to keep the distinction between the two and not blur the lines. Is it possible to bypass cigar federation and attain them directly from the factory to do the reviews or will this blur the lines and cut into the sales of the mega brand releases even if these are very limited releases to begin with that may have the same or better quality of smoke experience? That would be a question you’d need to pose to them. I will pose the question. 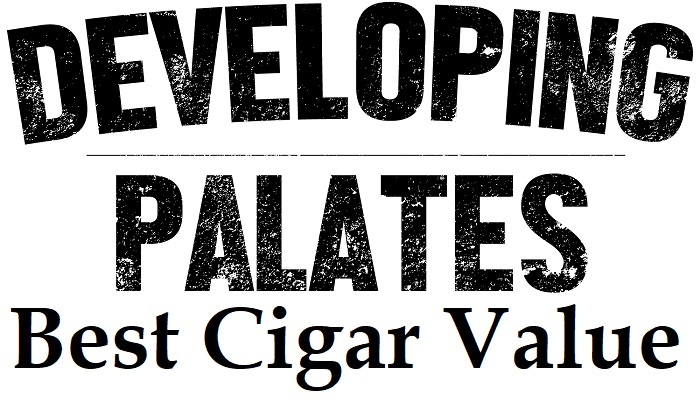 It would be incredible to see palate checks from time to time on the limited factory releases since nobody seems to be working with and doing reviews on these boutique cigars. There might be some hidden gems to be discovered. Something to keep in mind, with these small batch releases of 500 or so cigars, by the time you get the review out, the cigars are sold out and the chance of anyone getting some or caring about the review are low. This is a good point. 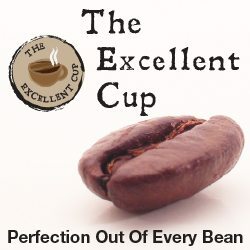 Even if a gem is found in these boutique releases, it doesn’t mean that the everyday Joe will be able to go out and find it to do a comparative palate check due to the limited availability. I wonder if the inconsistencies in the regular production releases can mean the same thing effectively. In a lot of the reviews that I have watched I noticed that the panelists had different takeaways on the same stogie, perhaps due to production inconsistencies? Do you think if there is enough interest in a good factory boutique it can continue to be produced to meet customer demand or is that highly unlikely in your experience? You’d have to know the origins of the cigar. 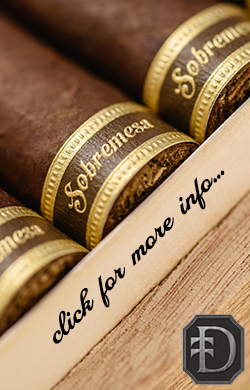 It’s possible it is a cigar that was in an aging room for some time and the stock was bought and put on the market. In that case it’s likely that it would be very hard to reproduce. In other cases, it’s possible that the amount of tobacco available for a small batch release is limited and hard to recreate as well.